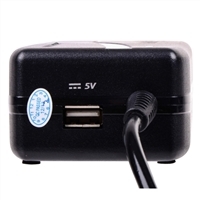 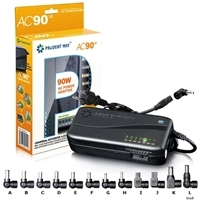 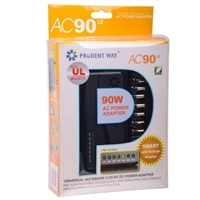 This Notebook AC Adapter includes 12 tips and provides full power protection, Overload and short circuit protection for your computer. 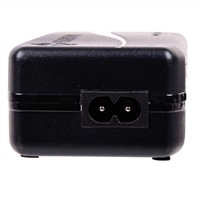 Maximum Power 90W; Smart design enables users to select from 12v to 24v to fit specific notebook and LCD needs; 12 tips included to fit almost all notebooks and LCDs models. 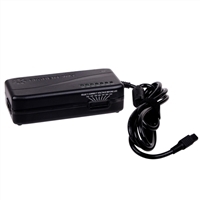 (Dell tip included); Worldwide range AC input from 100-240v to meet worldwide power conversion capability; Full power protection, Overload and short circuit protection; Extra USB port, Additional extra USB port built in; LED Voltage Indication Light; Fanless, No noise.